Windows 7 Countdown has started – Upgrade Now! The final countdown has started! 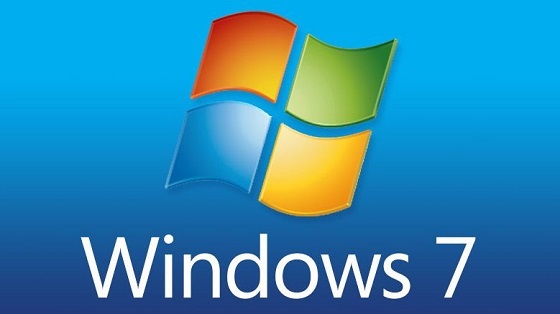 In fact, Windows 7 will stop receiving any updates exactly one year from today, on January 14th, 2020. Each day after that, Windows 7 will become more and more insecure and prey to security threats. However die-hard a Windows 7 user you are, it’s time to start upgrade preparations. If you are not familiar with Windows 10, you can clean install it on dual boot beside your Windows 7. For that you will naturally need a valid product key to get Windows 10 activated. However, because the free upgrade offer which was supposed to end in July 2016 is still working, there’s a way to get Windows 10 installed in dual boot for free. In this post I will show how to get Windows 10 installed and activated as a secondary OS alongside Windows 7 (or Windows 8.1) for free. This should give you time to familiarize yourself with Windows 10 while continuing to use Windows 7 as your production OS during the last year it remains viable. Windows 10 upgrade started on a virtual machine currently running activated Windows 7 Pro. The screenshot is from today, upgrade is free, not asking any product key. Click to open enlarged in a new tab. Windows 10 changed the licensing and activation concept. A digital license means that once a certain edition of Windows 10 is activated on a device, activation status for that device is stored digitally on Microsoft activation servers. All further installations of the same edition can be done without a product key, Windows 10 being automatically activated as soon as it has Internet connection to check activation servers. Notice that hard disk is not included in hardware ID used to check digital license. Changing CPU, GPU or motherboard will void digital license because the ID will change, but user can replace a hard disk anytime for any reason and perform a clean install of same edition to get it automatically activated based on existing digital license because all storage devices are excluded from hardware ID used for digital licensing. Notice that you have 10 days after the upgrade to do this. That’s it. You have now your original, activated Windows 7 and a digitally licensed and activated Windows 10 in dual boot. Enjoy!